As name suggests, it revives your heart chakra. 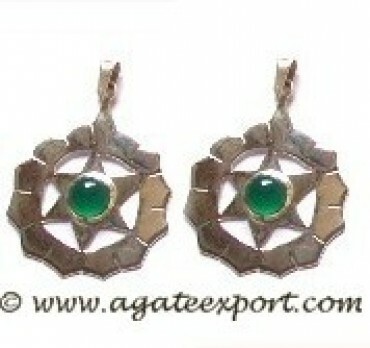 This pendant will help you to improve your relations, live with love and peace. You will gradually start valuing yourself and others. Those with less self-esteem and confidence can wear this pendant every day. Heart chakra pendant is available on Agate Export.